I am motivated once again to lose weight when I saw this. No more fast foods and processed foods. 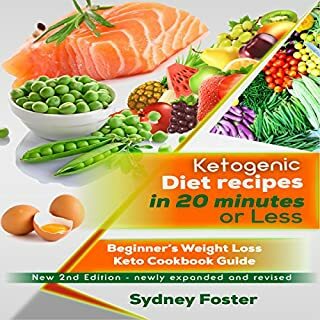 Glad I found this recipes book. The one week meal plan is great. Learned a lot! No BS. 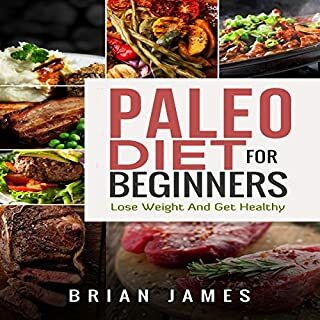 A quick beginners guide on Paleo. Learned a lot! No BS. Just the information I am looking for. 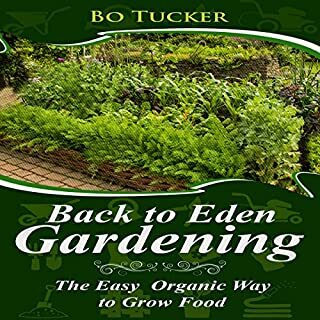 Aside from having food for the table, Eden gardening promotes organic way of gardening which means no harmful pesticides that may possibly get into our body system. The book also laid out details on how it works in comparison with other gardening methods. I had no problem with the narrator. 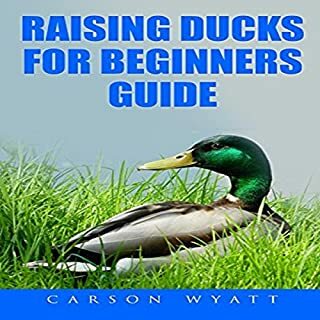 There are many duck breeds. There are also many reason many people choose ducks over chicken. As the book went into more details. It becomes apparent how ducks are good to raise in the backyard.